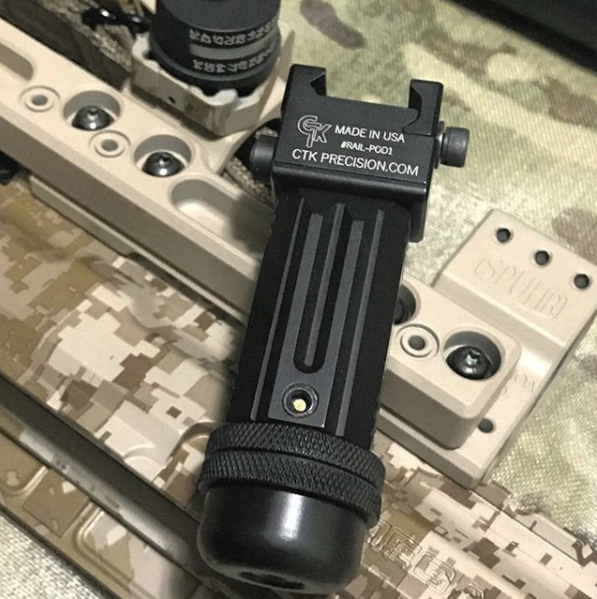 Thanks to the Triggr Finger Instagram page for the glamour shot and kind words about the Ultimate Rail-Pod! The Ultimate Rail-Pod features a sleek, push button folding design that attaches to any 1913 style Picatinny rail. This unit is ideal for the Magpul PRS stock.